Global mission work is very close to our hearts here at A&R Ready, so we are happy to share this beautiful song, “Release”, by Sophia Maxwell. The debut single was inspired by Sophia’s trip to Uganda, and you can see photos and video footage from her trip in the lyric video. Nashville artist Aaron Krause, who we have previously featured, produced the song. 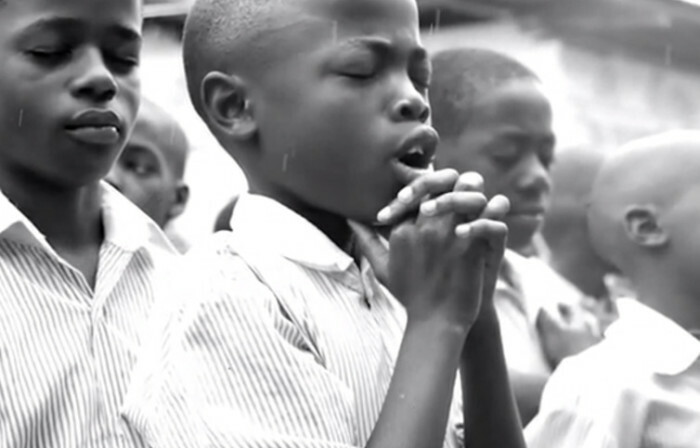 All proceeds from the sales of “Release” on iTunes go to Raise the Roof Academy in Uganda.